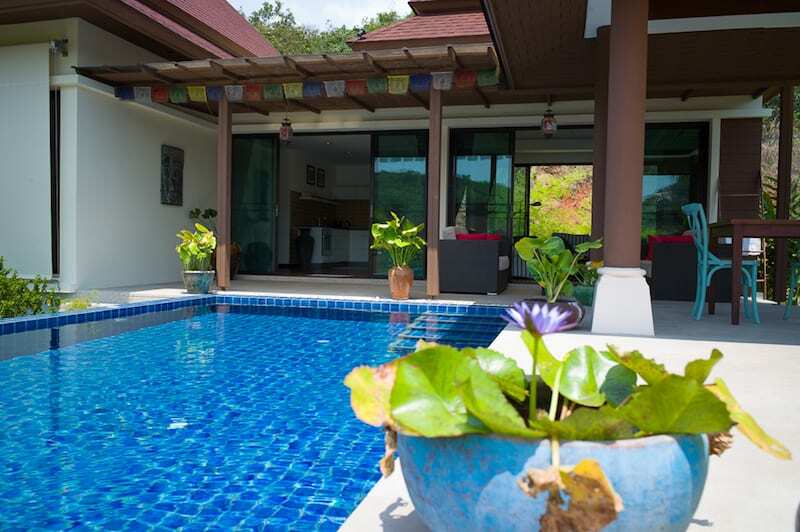 This is a charming re-sale villa at the popular Panorama development in Kao Tao, located approximately 10 minutes south of Hua Hin town center and about 5 minutes to the beautiful Soi Noi Beach. 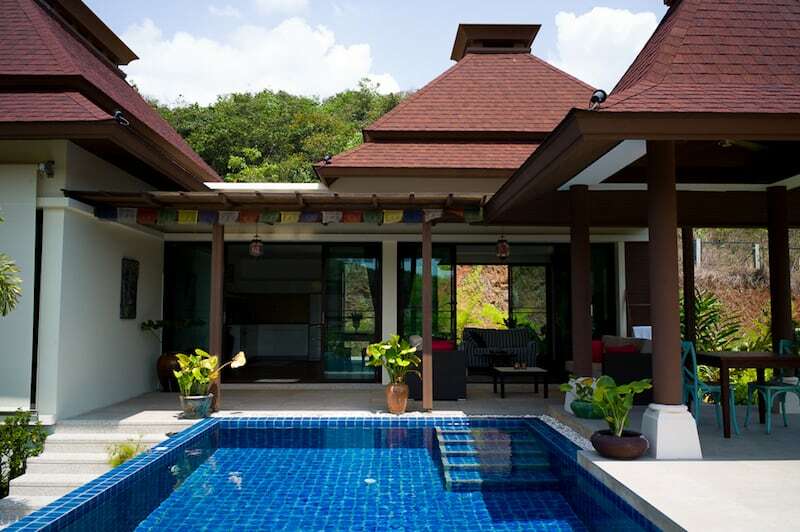 The elevated position of the home allows for fantastic, unobstructed views, as well as continual breezes from the mountains, day and night. 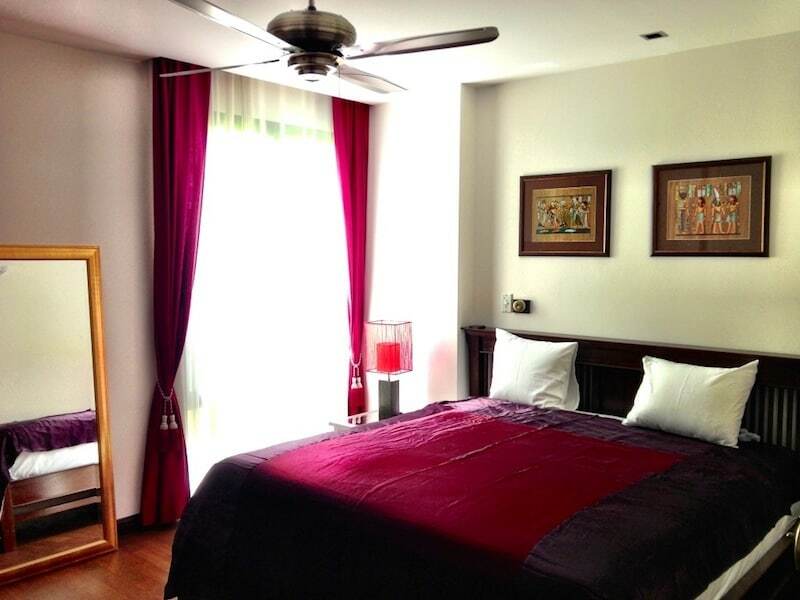 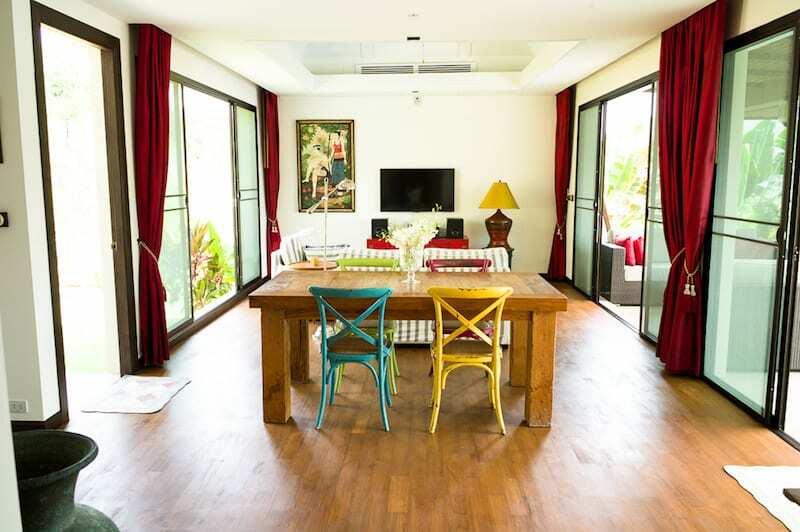 The home consists of 2 spacious bedrooms, 2 bathrooms, an open living room and upgraded kitchen. 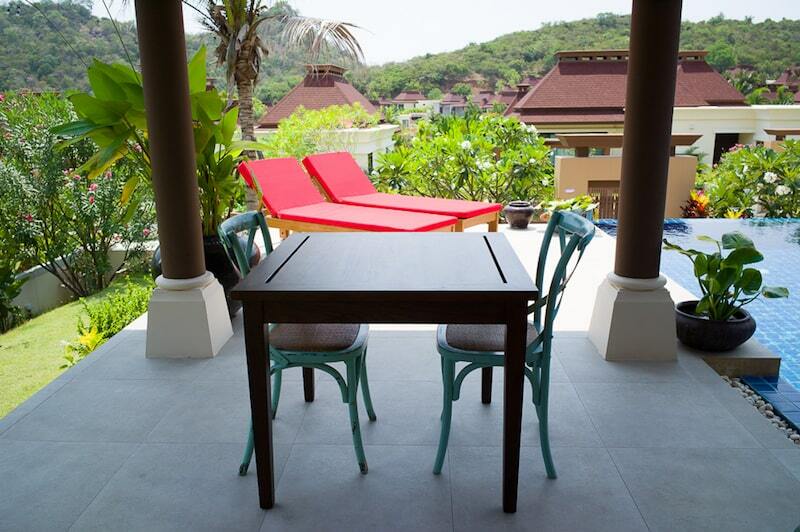 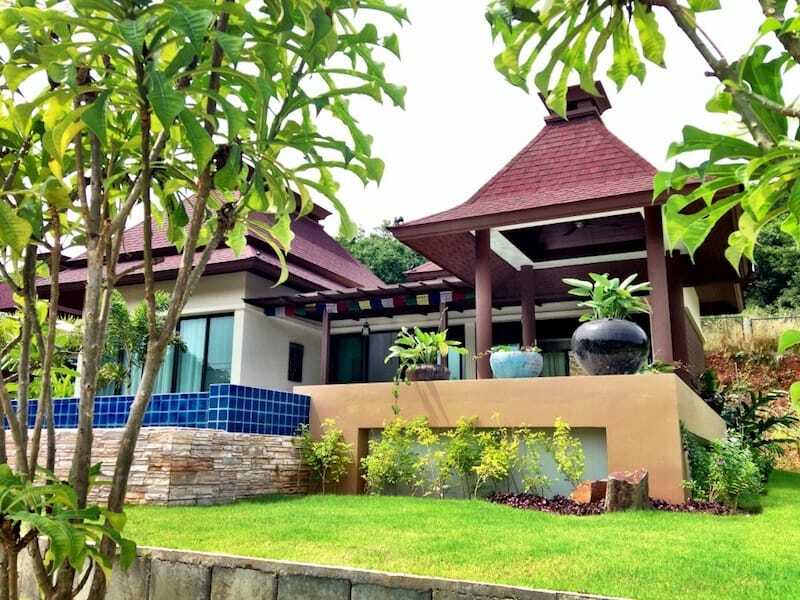 The seller added many upgrades to the home, including higher quality kitchen cabinets and granite countertops; upgraded bathroom tiles; Teak wood floors; and a large covered terrace overlooking the surrounding Kao Tao hills. 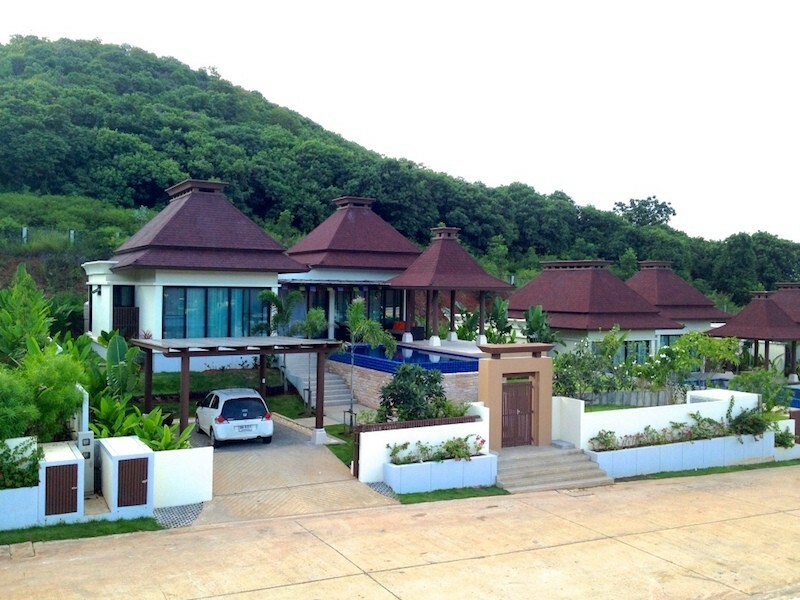 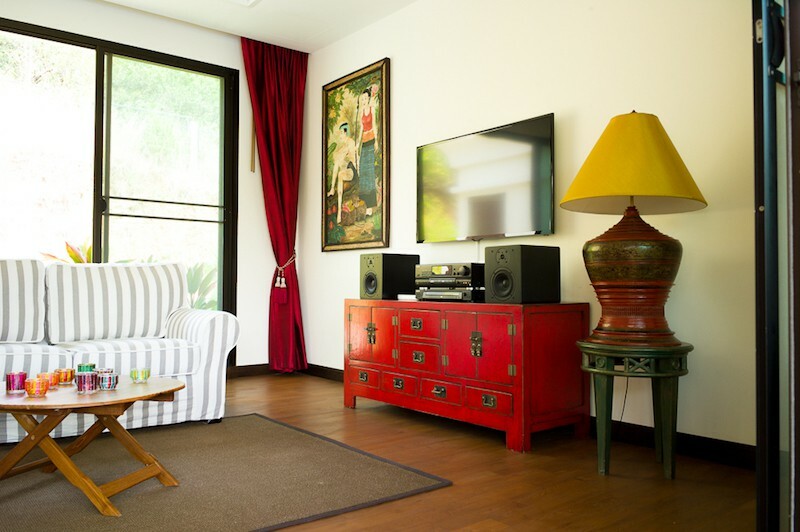 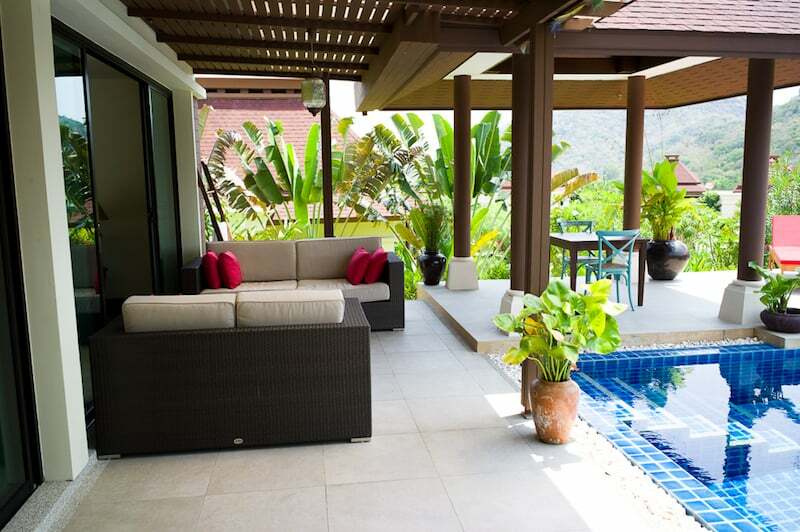 This Hua Hin home for sale is offered fully furnished and with all appliances, completely ready for move-in. 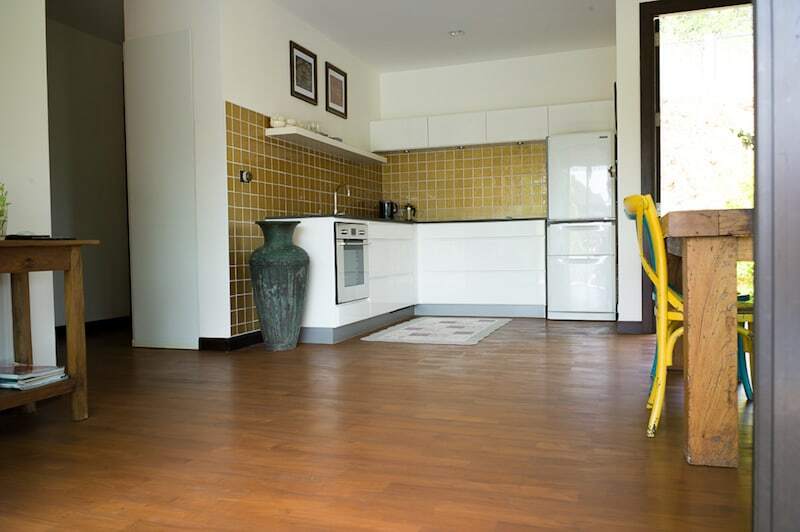 This home would be perfect as an investment or rental property, as the seller is currently renting the home on a regular basis. 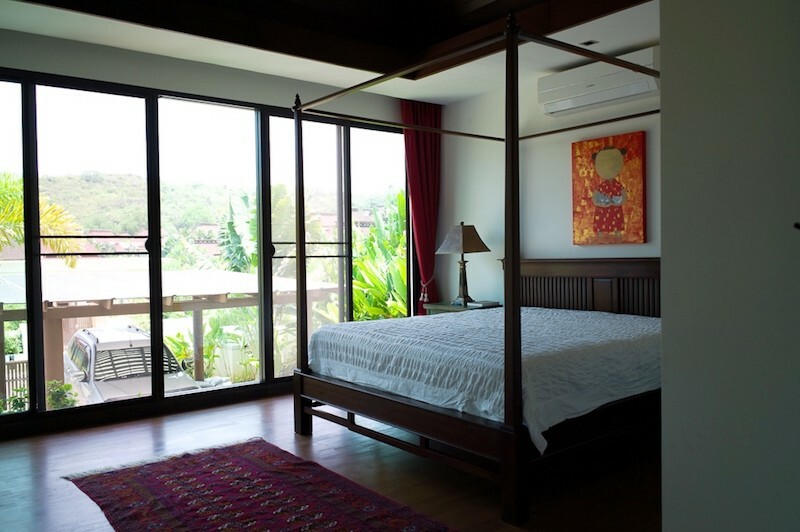 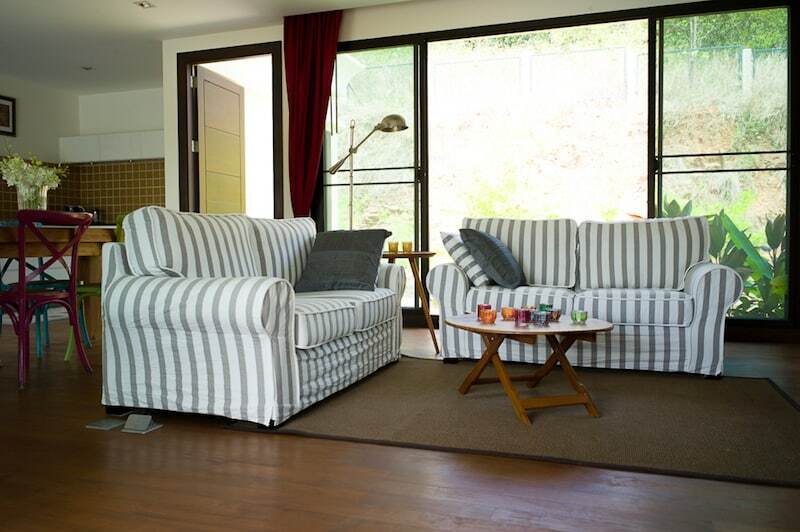 It’s also spacious and well-laid out, so it would work well as a permanent home for a couple or small family.